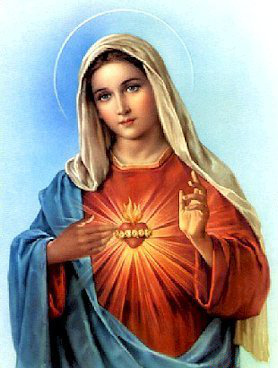 The “Immaculate Heart of Mary” is also known as “The Sacred Heart of Mary“. The Feast of the Immaculate Heart of Mary is celebrated on the Saturday after the Feast of the Sacred Heart of Jesus (nineteen days after Pentecost). Here is a Novena Prayer to the Immaculate Heart of Mary. O Most Blessed Mother, heart of love, heart of mercy, ever listening, caring, consoling, hear our prayer. Receive with understanding and compassion the petitions we place before you today. We are comforted in knowing your heart is ever open to those who ask for your prayer. We trust to your gentle care and intercession, those whom we love and who are sick or lonely or hurting. Mary, health of the sick, you brought forth into our world Jesus Christ, our Divine Healer. In your caring goodness, intercede for (mention name), who is truly in need of miraculous assistance. If it be God’s will, I ask this day that the gift of healing from all forms of cancer be granted to (name). Comfort him/him during times of anguish, pain, confusion and despair. Ask our gracious Savior to grant him/her physical health, inner peace and patience in suffering. May God’s healing graces grant (name) a life of happiness, health and fulfillment here on earth, and one day the joy of eternal glory in His loving embrace. Amen. Here is a prayer to Mother Mary seeking her intercession for the healing of one’s spouse from sickness. You need to devoutly pray for your spouse in his/her sickness. Praying for your husband/wife to our Lord Jesus Christ is the greatest act of love. 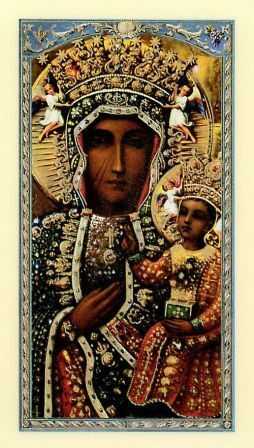 Mary, Queen of Heaven and earth, you live now in eternal unity with Jesus Christ, the Divine Physician. I confidently ask for your powerful intercession on behalf of my beloved spouse (mention name) who seeks to be restored to good health. The years we have shared together, and the love we have known in our marriage, are precious and dear to me. At this time my heart breaks in my helplessness, but I believe that with the Lord all things are possible. 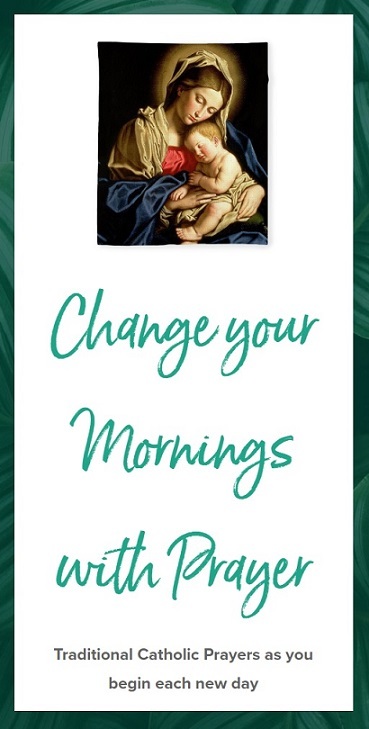 Mary, loving spouse of St. Joseph, comfort me in my fears and worries, and obtain blessings for my beloved spouse so that (name of spouse) may be quickly and completely restored to health. Amen.